It’s a new week which means we can make new rules, so why not get ready for a new wardrobe? Believe it or not September is right around the corner which means it’s almost time for Fall! This number couldn’t have came in at a more perfect time from Banana Republic. 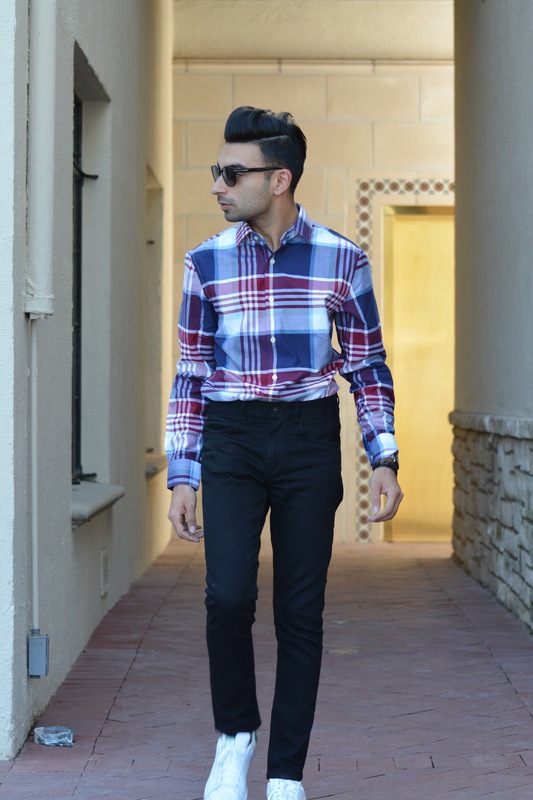 Plaids are definitely a game changer and a must have essential for your fall wardrobe. 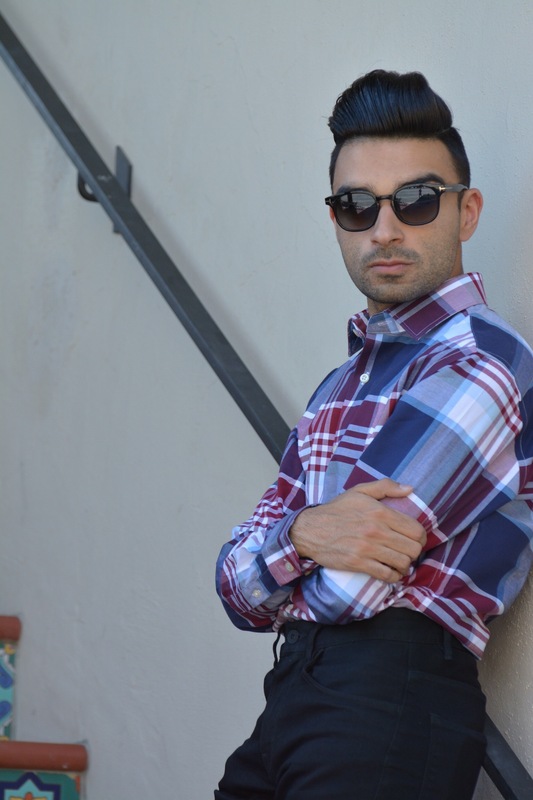 I live for anything plaid and especially this one from Banana Republic. The amount of versatility that it offers is the best part! You can throw it on with a blazer, wear it with a chino, or even layer it with a t-shirt underneath. The possibilities are endless. 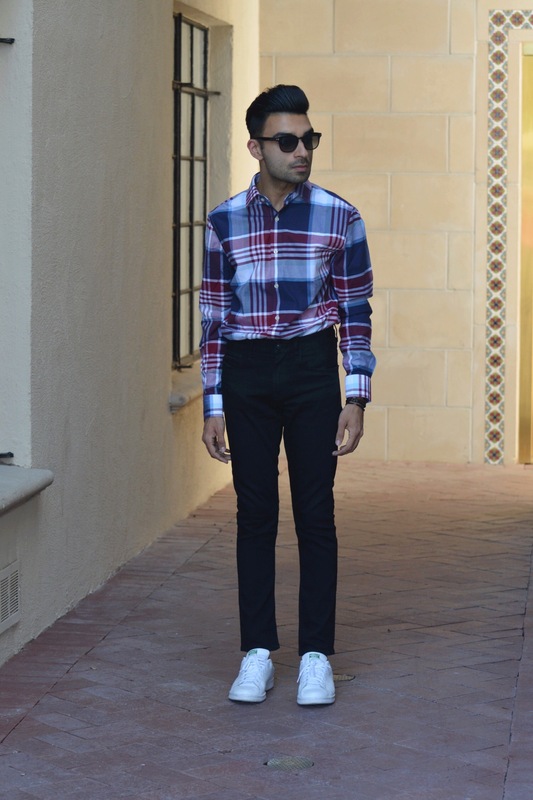 So tuck away those linens and those light summer pieces and bring on the plaid. Be sure to head to BananaRepublic.com for more.